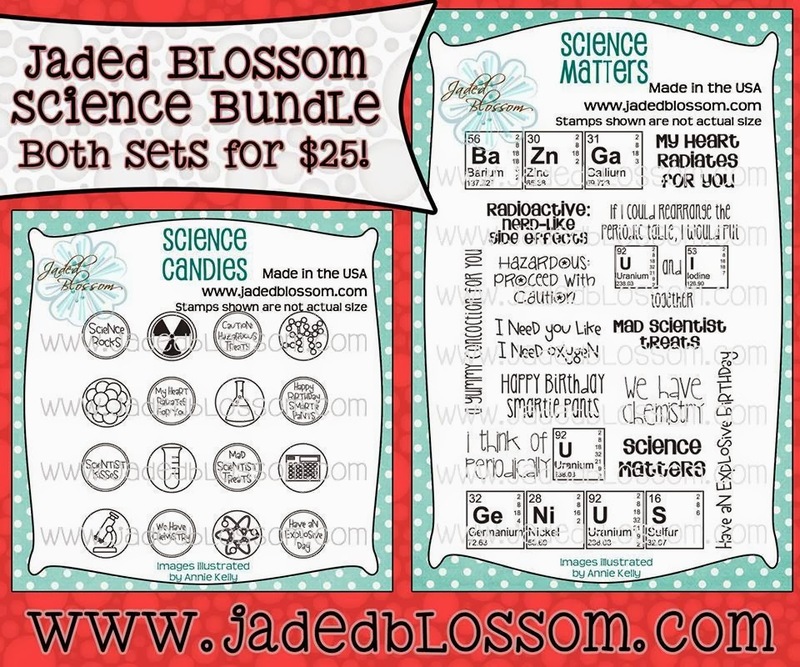 Did you all get a chance to hop with the JB girls and friends in October for Ann's Science Birthday Blog Hop??? If not, you missed out!!! 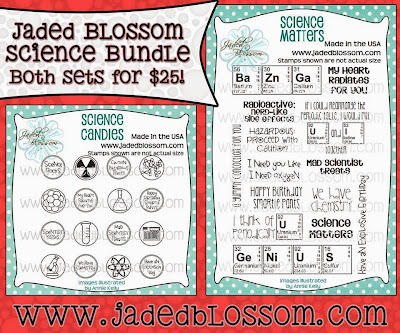 :) There were tons of great projects using the two new science stamp sets! I can't get enough of them!!! I used a fun Einstein cutting file from SVG Cutting Files who went perfectly with this sentiment! If you can tell from the picture, I love to use textured cardstock on my projects. 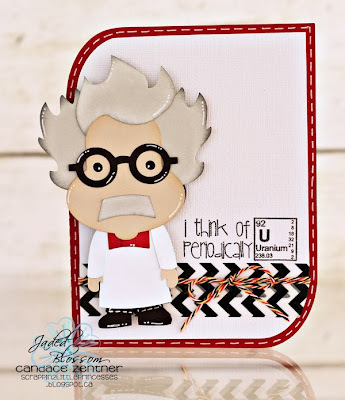 Sometimes stamping on textured cardstock can be a little tricky so I use a SewEasy foam mat to put under my cardstock before I stamp. It helps the image or sentiment to come out crisp and clear. You could also use a mouse pad, if you don't have a SewEasy mat. I love this! Just went and bought the file! 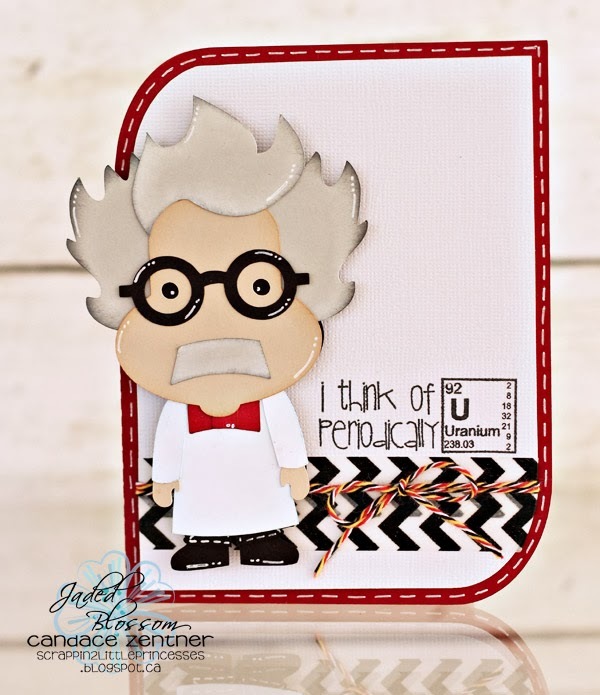 Oh, this little Einstein guy is perfect! :) And great sentiment!